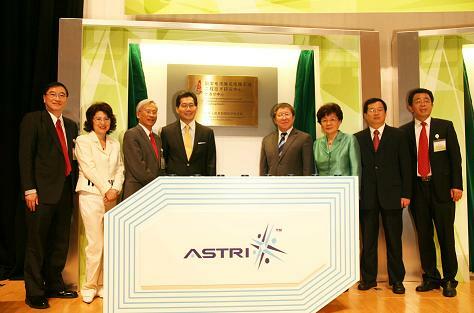 [Hong Kong, 27 September 2012] – Hong Kong Science and Technology Parks Corporation (HKSTPC) and Hong Kong Applied Science and Technology Research Institute (ASTRI) jointly celebrated today the milestones in their pursuit of advancing Hong Kong’s innovation and technology development at a plaque unveiling ceremony held in Hong Kong Science Park. Hong Kong Science Park was formally designated by the Ministry of Science and Technology (MOST) of The People’s Republic of China as a “National High-Tech Industrialisation (Partner) Base for Green Technology” while ASTRI received approval from MOST this June to establish the “Hong Kong Branch of the National Engineering Research Centre for Application Specific Integrated Circuit System” in collaboration with the Southeast University (SEU) in Nanjing. 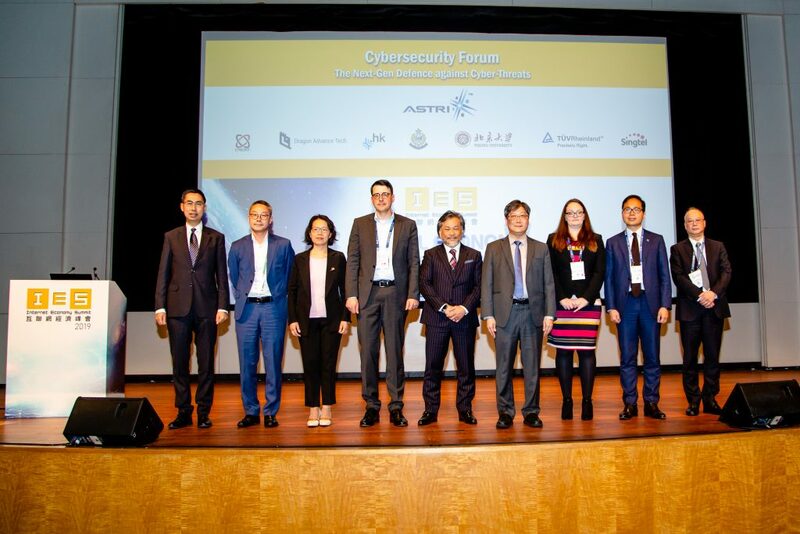 Officiating at the Ceremony were Dr. Cao Jianlin, Deputy Minister of MOST; Mr. Gregory So, Secretary for Commerce and Economic Development of the HKSAR Government; Mr. Nicholas Brooke, Chairman of HKSTPC; and Prof. Philip Chan Ching-ho, Chairman of ASTRI’s Technology Committee. 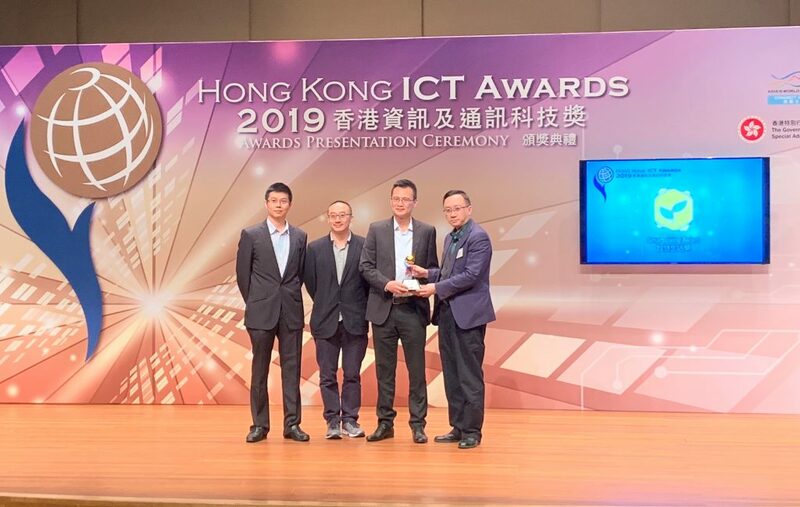 The recognition for Hong Kong Science Park first came to light when Vice Premier Li Keqiang visited Hong Kong in August last year and selected the city as a location for being a National High-Tech Industrialisation Base. Subsequently, the Park was proposed as an ideal venue for the base of Green Technology development by the HKSAR Government. 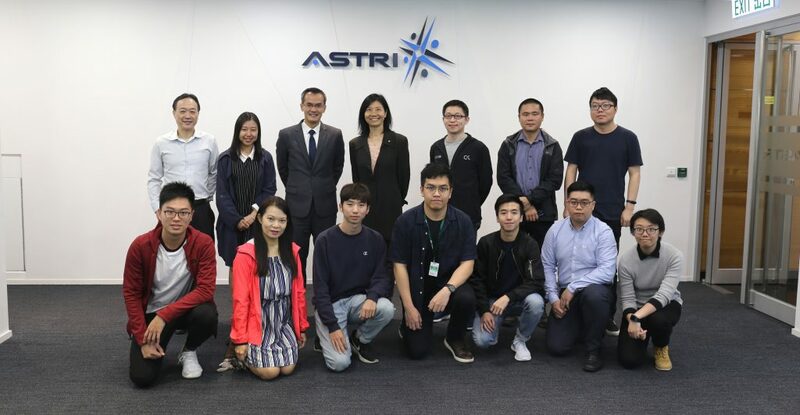 The approval for ASTRI also came as a strong support from the Central Government to strengthen ties between the Mainland and Hong Kong in the area of science and technology. 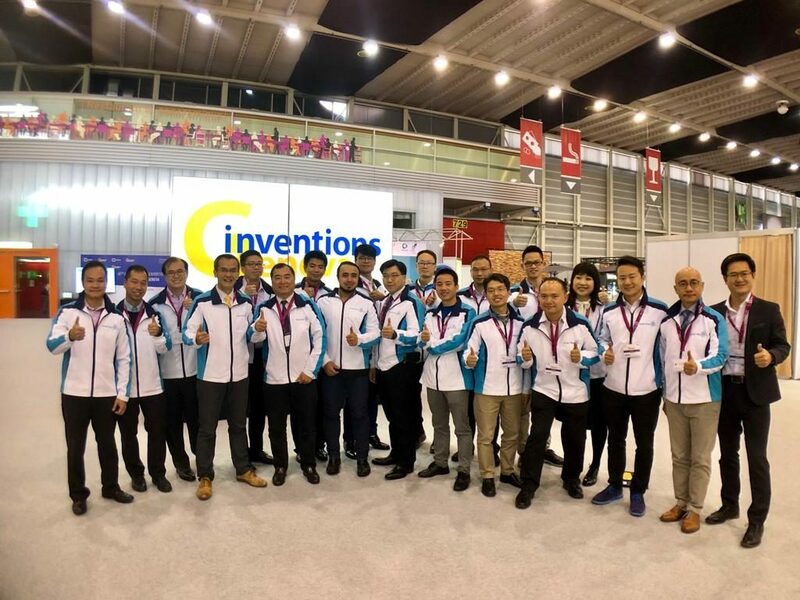 “The recognition of Hong Kong Science Park and ASTRI by MOST represents an endorsement by the country of Hong Kong’s efforts and achievements in developing innovation and technology. “I hope they could make full use of the opportunities brought about by the economic growth in the Mainland as a result of the policy on strongly promoting innovation and technology under the National 12th Five-Year Plan,” said Mr. Gregory So, Secretary for Commerce and Economic Development of the HKSAR Government. “Recognition of the Hong Kong Science Park as a National Green Technology Base empowers us to work more closely with other science parks and technology institutes across the country. Our on-going dialogues with Baoding and Nanhai counterparts are just two examples. We are eager to witness the fruitful results that these partnerships can, and we are confident will, bring about,” added Mr. Brooke. Pinpointed by Prof. Chan, the Mainland’s IC market exceeded RMB 800 billion in 2011, and is estimated to reach RMB 1,200 billion in 2015. The HK Branch establishment will enable the city’s technical sectors and enterprises to grasp the market trend and enormous opportunities. Dr. Cao Jianlin, Deputy Minister of MOST, delivering an address to a packed audience of more than 250 guests. Dr. Cao Jianlin (fourth from right); Mr. Gregory So (fourth from left); Ms. Yan Xiaojing (third from right); and Prof. Philip Chan Ching-ho (third from left); officiating at the ceremony to unveil the plaque for the Hong Kong Branch of the National Engineering Research Centre. 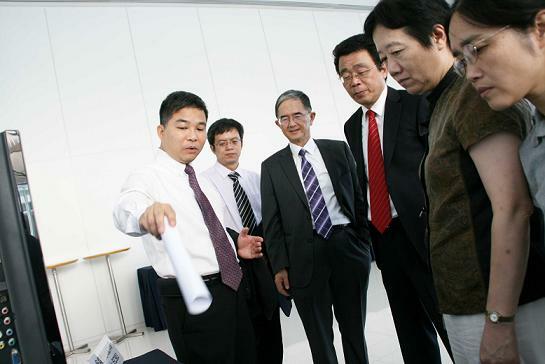 Prof. Shi Lungxing (third from right), Director of the National Engineering Research Centre for Application Specific Integrated Circuit System and Dean of School of Electronic Science and Engineering, Southeast University, led a delegation of SEU professors to attend the ceremony and exchange ideas with ASTRI’s experts.